Fashion in the age of Trump, how will fashion be affected by our new political administration. Orange is the New Black actress, Ashley North chats with FITFL Magazine about her life as an actress and a musician. 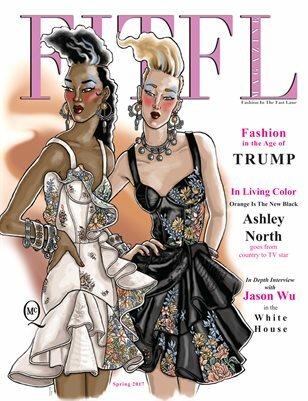 Famed designer, Jason Wu has an in depth interview with FITFL about his experiences on designing for former first lady Michelle Obama!